Please provide me with the details about APGENCO Recruitment for Engineers? am i eligible to apply for Sub Engineers recruitment? As per the request here I am providing you with the details about recruitment for Engineers. Hope you are clear with the details. 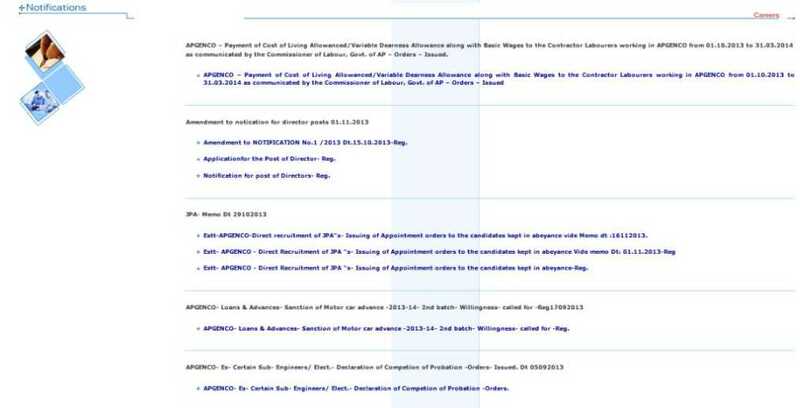 Can any buddy here please tell me from where I can get latest recruitment notification detail of Andhra Pradesh Power Generation Corporation Limited (APGENCO)??? Last edited by Aakashd; August 3rd, 2018 at 03:00 PM.